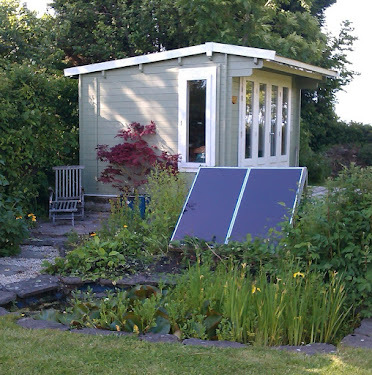 Alex Martin - In The Plotting Shed: #indtale magazine has nominated Peace Lily for a bookcover competition! #indtale magazine has nominated Peace Lily for a bookcover competition! OMG! 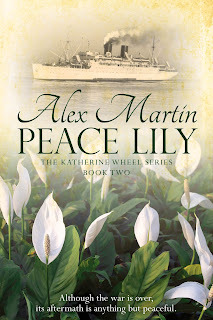 Peace Lily, Book Two of the Katherine Wheel Series has been nominated for a best cover award in Indtale magazine! So, as well as thanking Jane Dixon-Smith for her design, can I ask everyone to vote for the cover via this link?